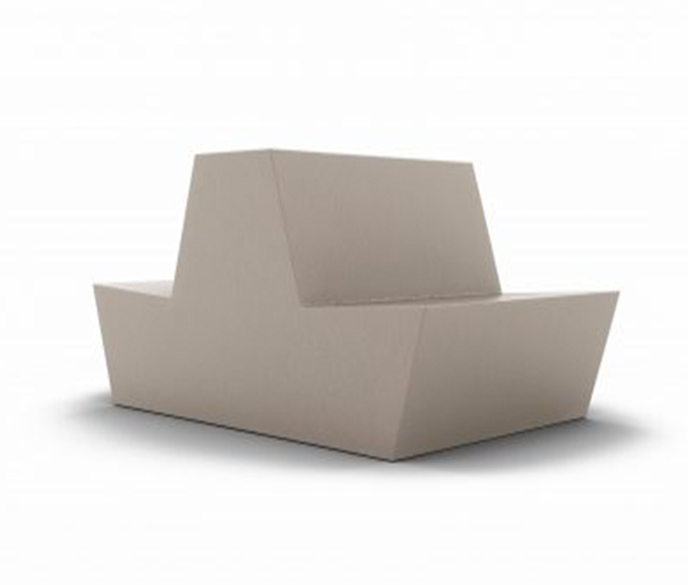 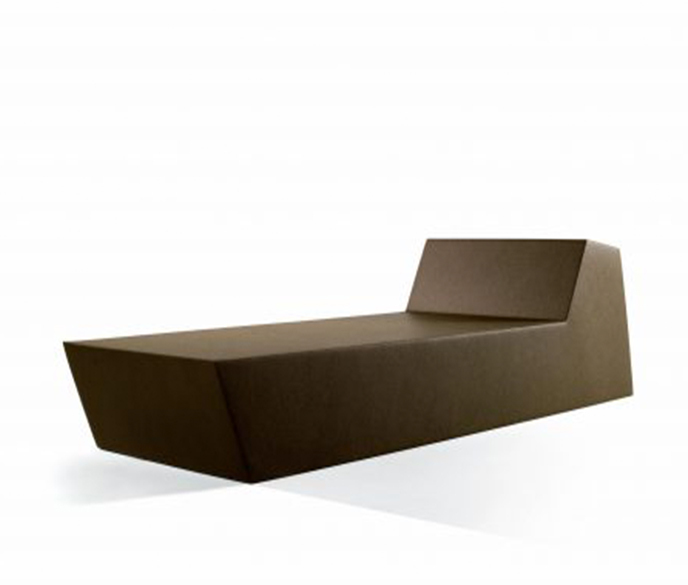 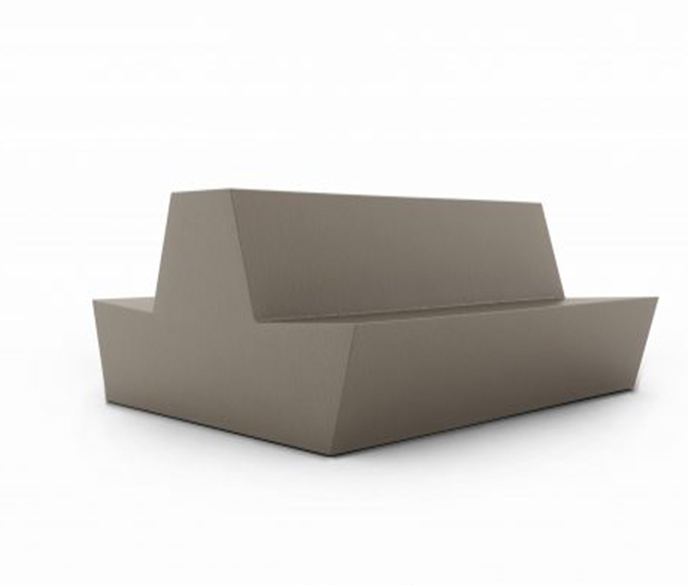 Primary Lounge from Quinze and Milan is available in various shapes and sizes. 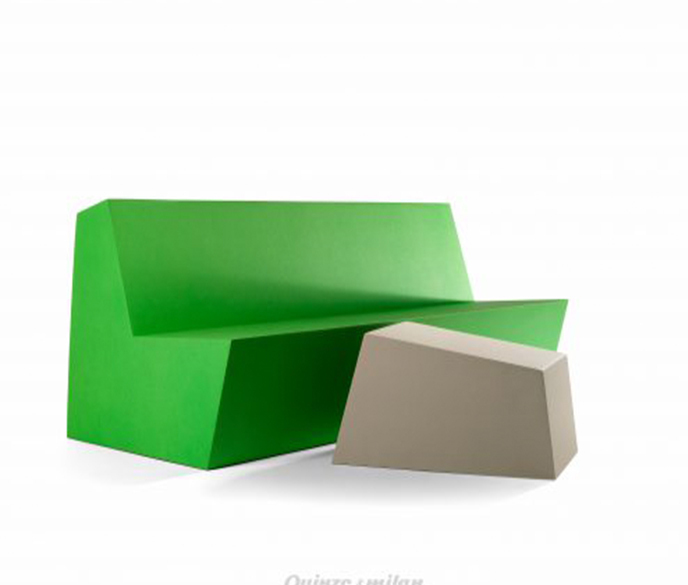 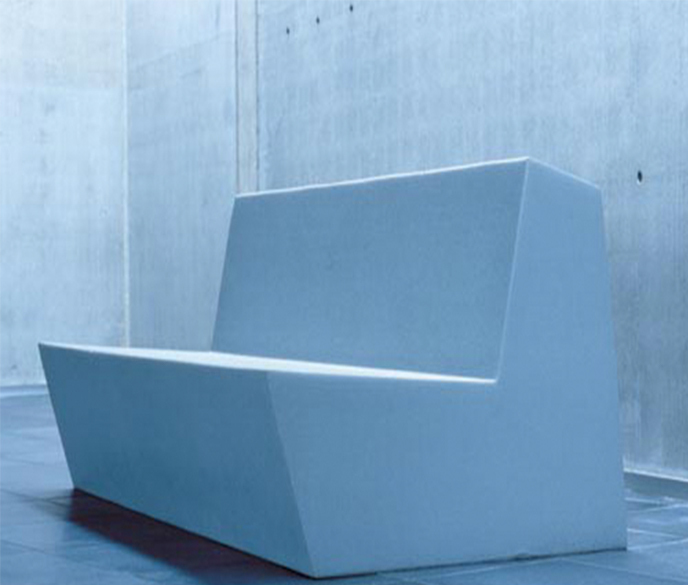 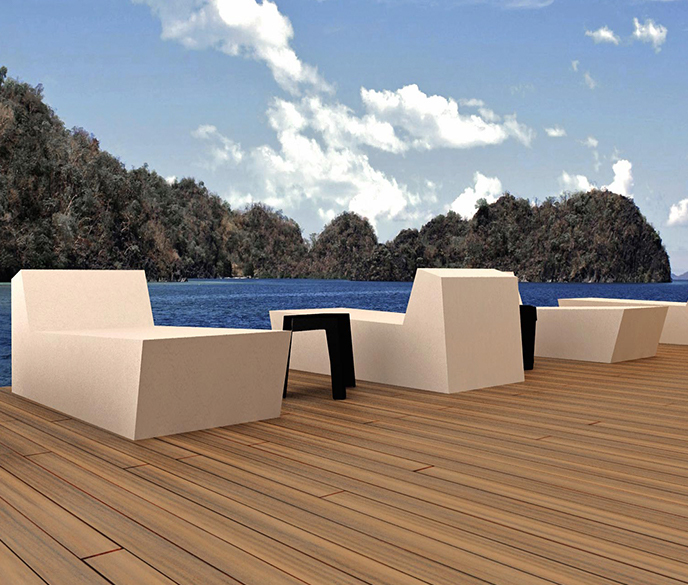 Made from QM FOAM™ Primary Lounge allows you to mix and match shapes to suit your design. 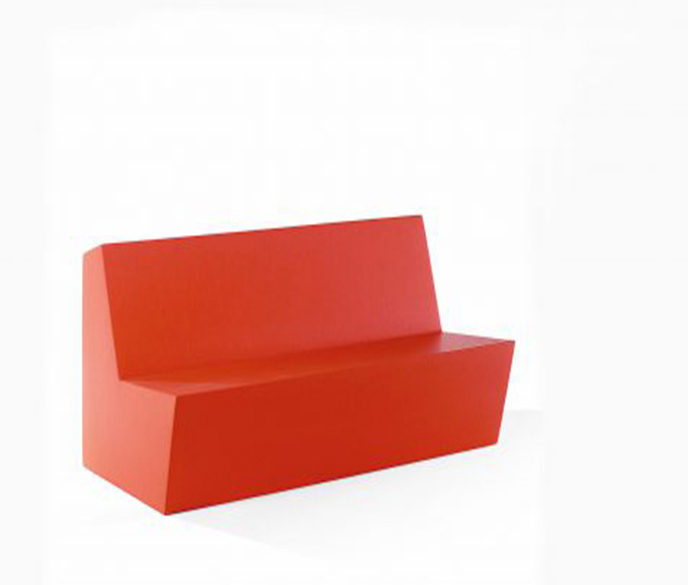 Primary Lounge offers numerous upholstery options and is suitable for all projects.